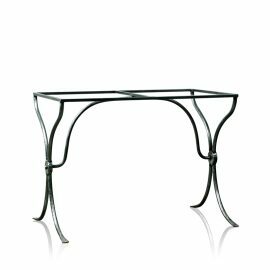 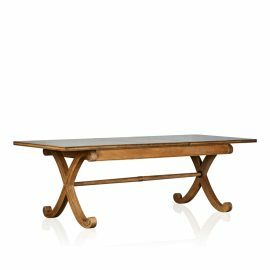 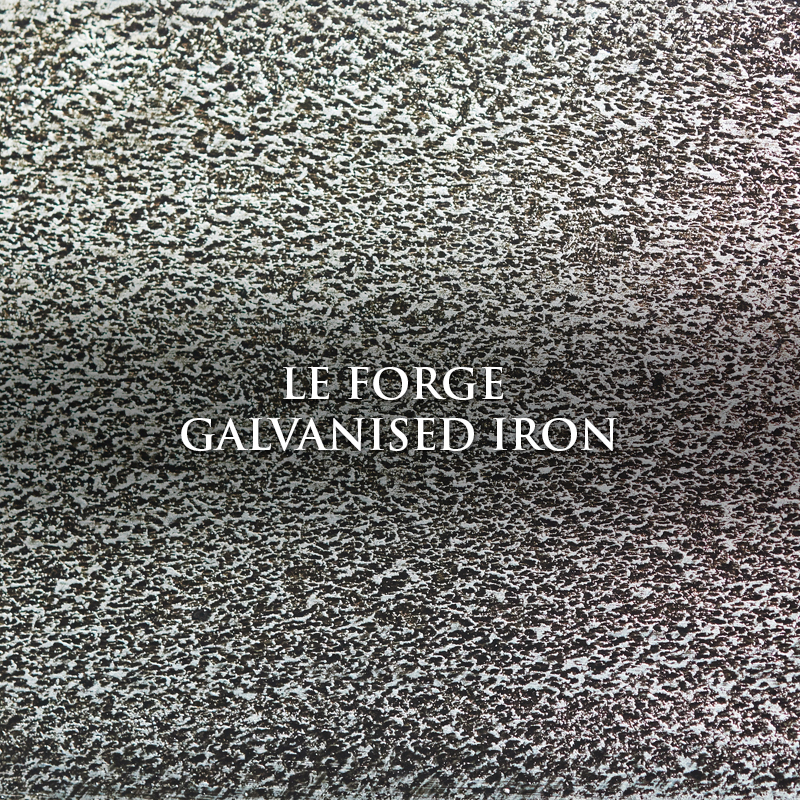 Handforged French Inspired Galvanised Iron “Paris” Dining Table Base with a Patina Finish. 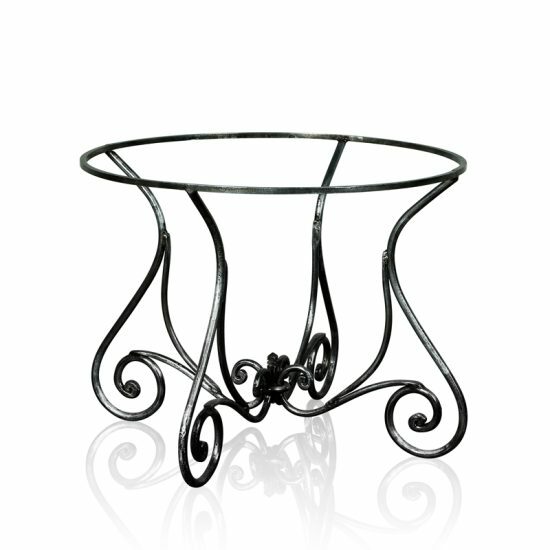 Featuring a Fleur De Lis Centre Enhancing a Timeless and Elegant Design. 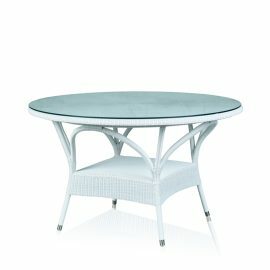 Suitable for Full Outdoor Use Offering Table Top Options in Carrara Marble, Glass & Trilogy’s GRC Range. 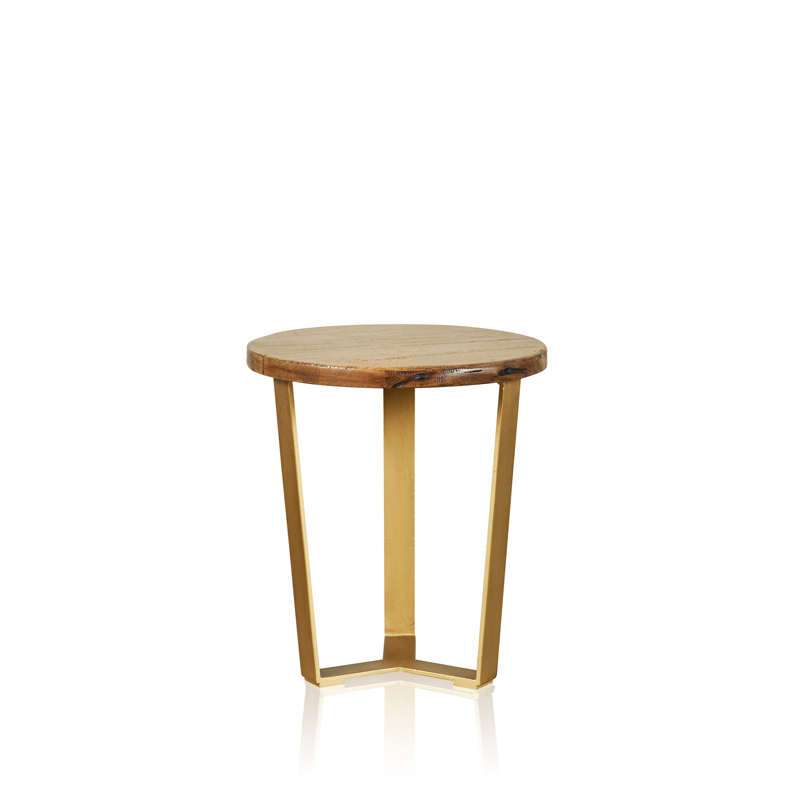 Base & Table Top can be Sold Separately. 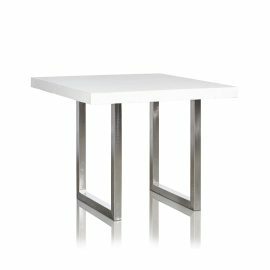 View Trilogy’s GRC Range of Products for Table Top Options here.